ENJOYMENT SURROUNDED BY THE GREEN AND THE REST OF THE OLD BOTANICAL GARDEN. 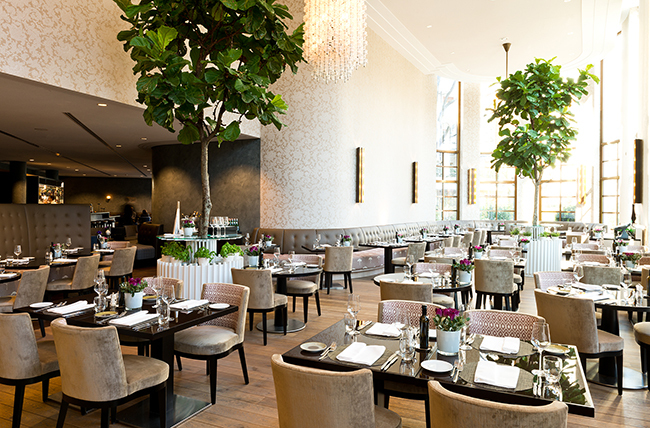 Sophia Restaurant is an upscale restaurant located in Hotel Charles, SophienstraBe 28, Munich. 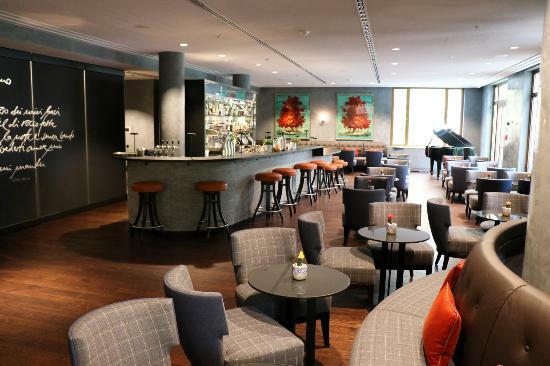 It is inspired by international hotel bars in Paris, London, and New York. Soul and jazz music are plated on the background to add more mellow vibe. 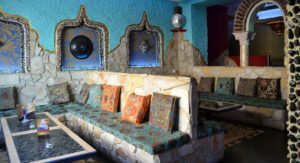 The place’s lounge is designed in Moroccan style that paves directly to its Old Botanical Garden. 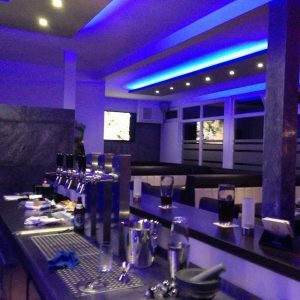 It’s got a relaxed reception and ambiance which is one of a kind. Nature-friendly in its environment, the drink menu also shows organic and herbal essences, ingredients and herbs from fruits and vegetables. Some cocktails to try are Sage Smash, Thyme Plane, Earl Pepper and Cucumber Fizz. 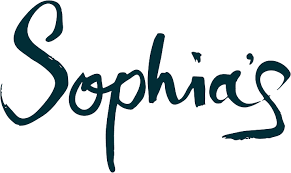 The passion of Sophia’s bartender are felt by the guests as they create their own refined cocktails and change the menu seasonally. Try the various tapas in six variations.